Perranporth SLSC has teamed up with Perran based energy saving experts Happy Energy to offer a special discount to our followers and to help raise money for the club. 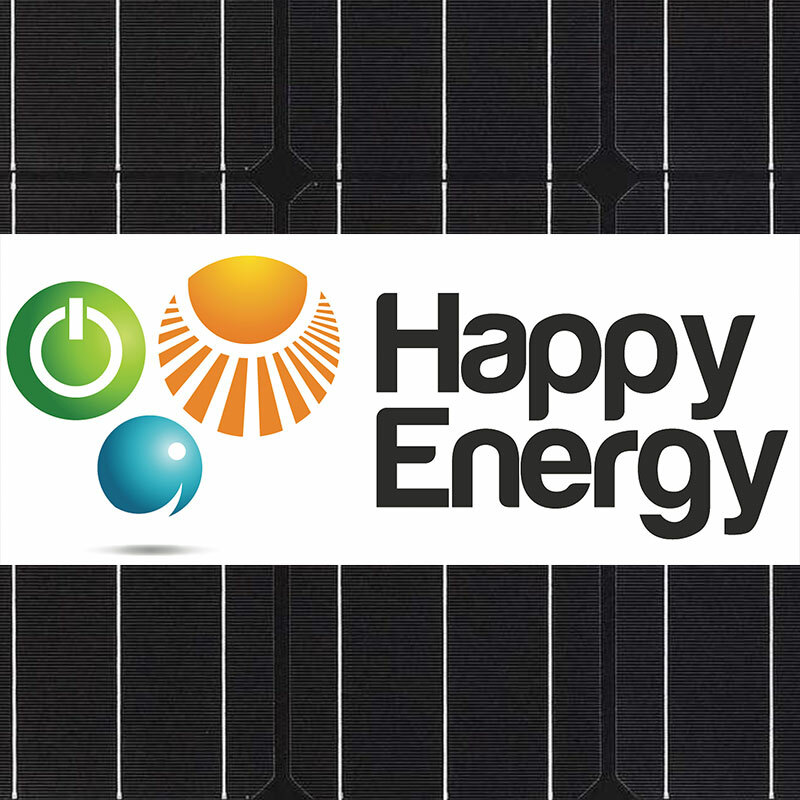 Anyone who buys a solar PV system, biomass boiler or heat pump during October and November quoting special code “Perran Surf” will receive a special £100 discount off of their quote and Happy Energy will also give a donation to the club of a further £100. Anyone who buys a new gas, LPG or oil boiler during October and November quoting the same special code, will receive £50 off their quote and Happy Energy will make a donation to the club of the same amount. 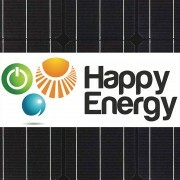 Anyone living in the TR5 and TR6 postcode areas will also receive Happy Energy’s locals’ discount which is 10% off the price of boilers, heating, electrical and building works and 5% off of renewable energy installations including solar PV, biomass and heat pumps. If you are thinking of buying solar (and you should hurry as the Feed-in Tariff drops by 87% after December!) or upgrading your heating system, please call Happy Energy now on 0800 0 246 234 and please remember to quote “Perran Surf”!